Rank: #34 out of 281. Empties on its own - you don't have to think about vacuuming for weeks at a time. Clean Base Automatic Dirt Disposal holds 30 bins of dirt, dust and hair. 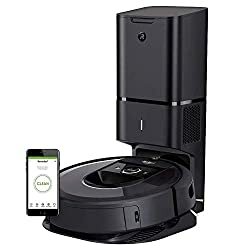 iRobot Roomba i7+ is a very popular and one of the most expensive options. It's in the top 3 bestselling robotic vacuums and has dozens of popular alternatives in the same price range, such as Neato XV-21 or Neato XV Signature . 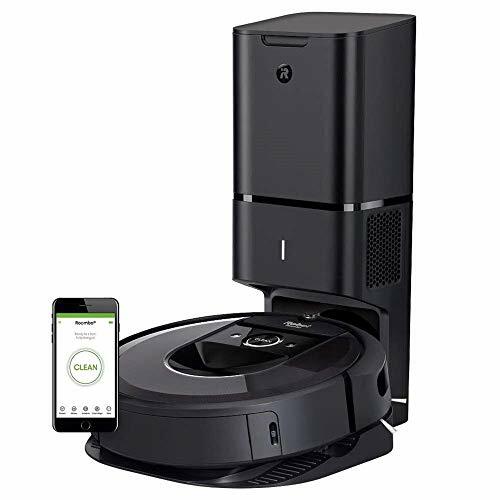 iRobot Roomba i7+ is $849.10 more expensive than an average robotic vacuum ($249.99).